October | 2016 | A . T . T . N ! Yesterday at noon D2L hosted a webinar on using QM™ Standard One in your D2L Brightspace course to set the tone. Three instructional designers from University of Maryland College shared their experience and best practices. The webinar team has provided a link for viewing the webcast at any time. Click here to access the recording! The Write Place at St. Cloud State has updated their resources website. Now it is easily found and easy to navigate. I would recommend including the link to the Resources page on your D2L course website. Having your own “Helpful Resources” module in a D2L Brigthspace course or including helpful links in your “Start Here/Welcome/Course Information” module provides everything in one place for your students, which gives them more course time and reduces the number of questions/emails you would get as an instructor. And don’t forget our Library Widgets! A new study from the American Institutes for Research outlines the profile of students in competency-based education programs and how they are engaged to participate in the curriculum. But researchers say it is too early to determine the efficacy of such programs on postgraduate success. 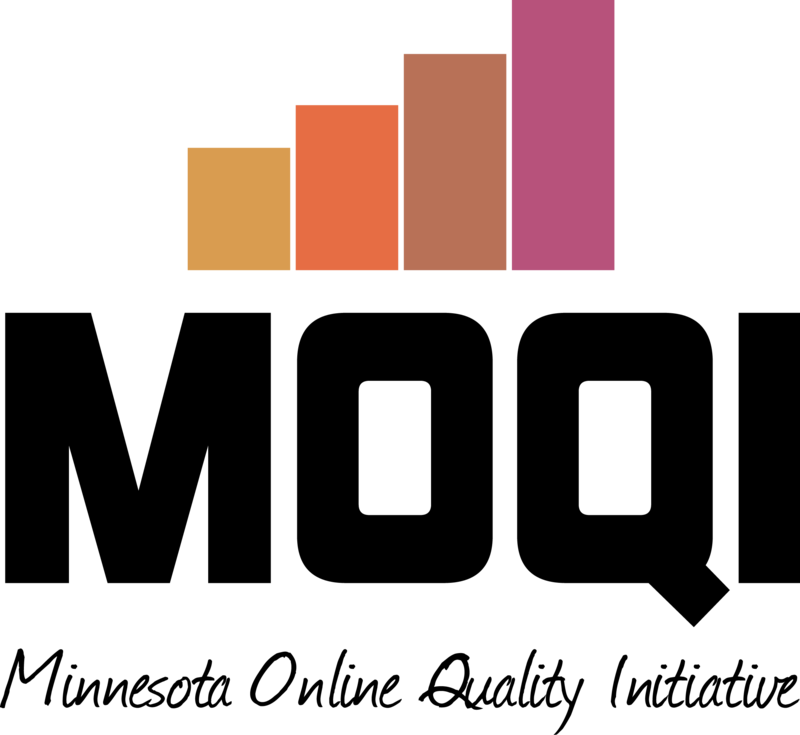 The study reveals that 68% of CBE programs are comprised of adult learners, with more than 70% of participants having previous college experience. Retention rates in the programs range from 63-80%, while completion rates range between 15-80%, depending on the type of program. With challenges in schedule flexibility and technology to track student performance, CBE still presents as a valuable learning environment, but there is not enough data to suggest that graduates fare better in professional placement or earnings as a result. 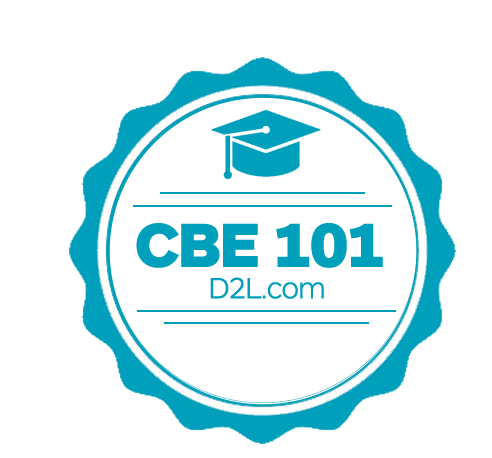 However, if you are interested in learning more about CBE and its future, sign up for the five free lessons from the D2L Brighstspace team here. What is Competency-based Education (CBE)? When will I be ready for CBE? The Minnesota Online Quality Initiative team has updated their list of video resources from the past webinars hosted by the Special Interest Group. Just click on the link provided above and choose the title of your interest. Majority of the recordings are about 45 minutes long. Don’t forget, there is also a Google drive folder with various resources (in Word, PDF, or PPT). Finally, you can always register for the upcoming webinars here. This four week long open course (digitalmediaeducation.org – Join here) offers different paths of engagement with digital media. 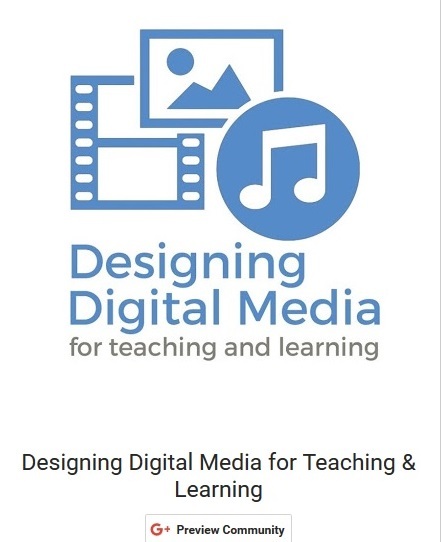 You will be using free tools to create, implement, and assess digital media for teaching and learning. The course started this Monday, October 10, and will be running until November 6. It requires about 2-3 hours of work per week. There is also a possibility of getting a certificate from ISTE Teacher Education Network. The course is designed by faculty and graduate students at the University of Massachusetts Amherst College of Education. They also lead a Google+ Learning Community (for which a gmail account is needed). The course is very easy to navigate and has set learning objectives and the schedule. If you were wondering how to engage digital media in your course, this can be a great start!